Behind every great art piece is a story. 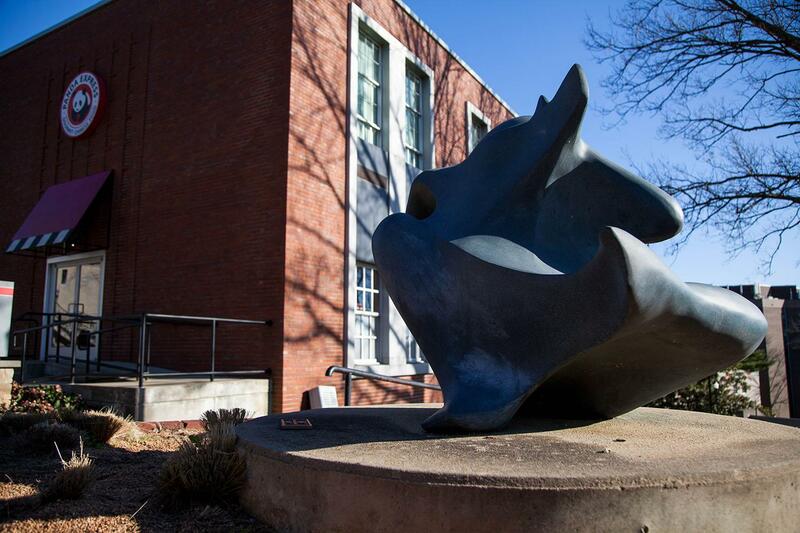 Almost everywhere you go on campus, there are sculptures that dot the scenery and take on some pretty weird shapes. From a bunny with tall ears to a steel abstract with unwavering sheen, art is everywhere. And who can say they haven’t wondered what any of it means? We sure have. Every artist has their own story that impacts their art and helps add to the distinct culture here on campus. We sought to find out exactly what these stories are. It’s THAT statue — the one resting in Centennial Mall. No one knows what it is. I’ve heard it identified as an Apple Maps pin dropped in the middle of campus among other, less appropriate, things. However, it took a call to artist Gino Miles to discover what exactly the sculpture is. It was unveiled in November 2006 to pay homage to the university’s centennial, and Miles said it “forms opposing shapes to commemorate the past, present and future commitments to the very spirit that defines WKU.” I guess that’s only a little different than “a pin.” The sculpture was commissioned by former President Gary Ransdell, as was much of the art on campus. Miles is a Santa Fe, New Mexico, native, and he continues to craft abstract steel sculptures. He continues to tour his art in shows as he combines passion and skill to create unique artworks like the one at the center of WKU. 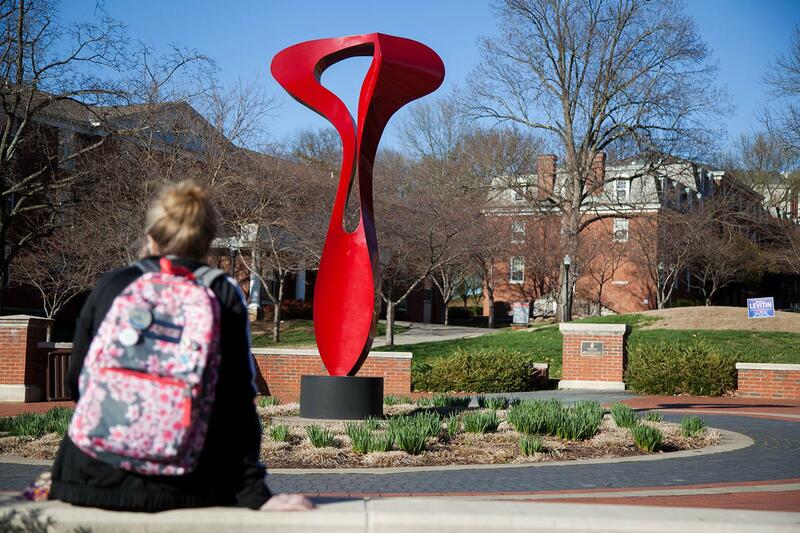 The sculpture was installed in June 2008 through funds raised by the art selection committee, spearheaded by Ransdell, and it continues to catch the gaze of students at the top of the Hill while conveying trust, grace and strength. Ironically enough, these ideals are the same ones needed to walk up the Hill. What’s blue, spherical and bronze all over? Literally nothing — except the mastery of the Origin sculpture. 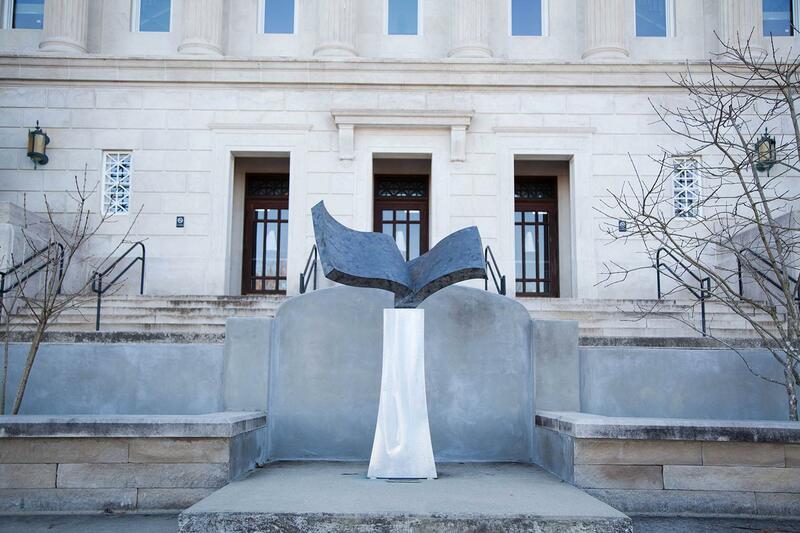 Fleischman’s second sculpture is located in front of Garrett Conference Center. It, like its sister Trust, was dedicated in June 2008. It appears to be blue granite, but is actually bronze with stippled patina, the greenish blue cover that often occurs on bronze due to oxidation of the medal, according to the WKU Alumni Association’s Campus Art Booklet. Fleischman designed it using the idea of emergence. The sculpture has an intricate balance of depth, shadows and light. Due to its proximity to Panda Express, it’s also usually accompanied by the faint scent of orange chicken, which is a nice touch. Beach-lovers rejoice, because next up is a sculpture inspired by seashells. 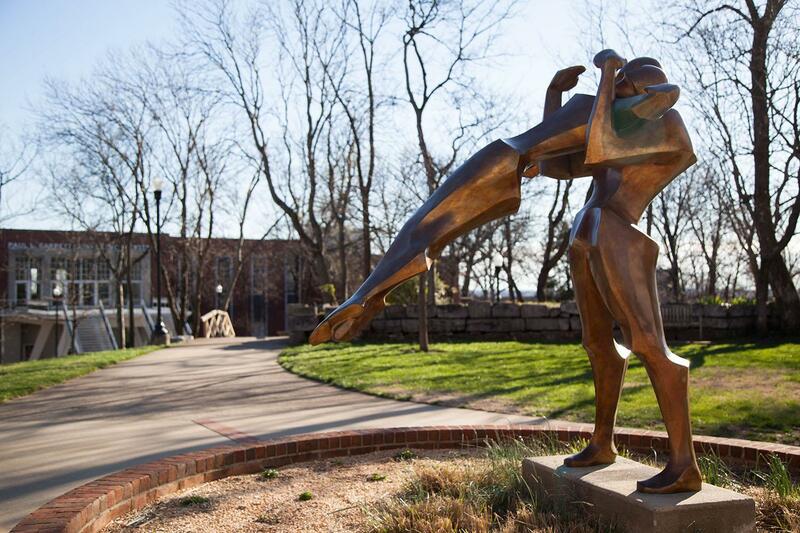 Located between Guthrie Bell Tower and Jody Richards Hall, this sculpture is kind of hidden on campus. It was dedicated to WKU in Fall 2007, but trust me, age is just a number because “Nautilus” is still popping with artistic skill. Artist Diane Reuter-Twining, of Aldie, Virginia, was selected by Ransdell. 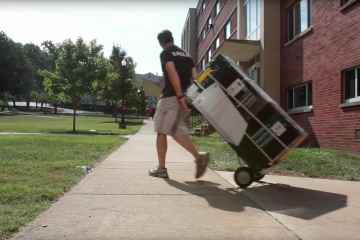 He said he recalled seeing it in a magazine and wanted to buy it for WKU’s campus. Reuter-Twining said the statue was inspired by her parents. The shape mirrors the ratio of infinity, a concept created by Leonardo da Vinci. It deals with spiraling to infinity based on proportions and has roots in a lot of different architectural styles. To make it, she poured molten bronze into a silicone mold in a process that was far too complex for me to understand, but Reuter-Twinings said that it was also important to her to place the statue on a base. “The base, made of stainless steel, was important because I think art should be elevated to be respected,” she said. Thanks to the base, the sculpture has endured years of weather to still stand tall, looking as beachy as ever. 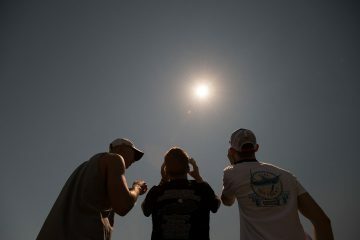 Basically, the moral of the story is if you want to see Florida without making the trek, Mass Media plaza offers pretty much the same thing — and it even has an Einstein Bros. Bagels in close proximity. 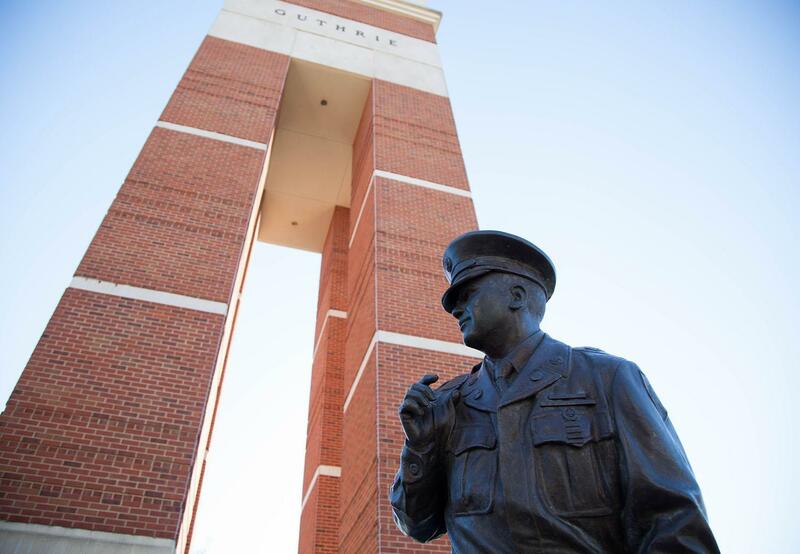 Whether you’ve seen it on your way to class or said “excuse me” to it after running into it while texting and walking, the most recognizable statue on this list is Robert E. Guthrie, which stands directly under Guthrie Bell Tower. Both the statue and the bell tower were dedicated by Lowell Guthrie, the president and CEO of local automotive manufacturer Trace Die Cast, who in part funded South Lawn. The statue itself commemorates Lowell’s brother, Robert, who died fighting in the Korean War. Artist Russ Faxon, of Bell Buckle, Tennessee, said he recalls being commissioned to create the statue by the Guthrie family in his memory. The statue itself is comprised of various parts that each symbolize different aspects of Guthrie, including his involvement in Eagle Scouts and his love for his country. He is depicted as stepping out toward a country he doesn’t know, but at the same time glancing back toward home. So next time you walk by or, if you’re like me, run into the Guthrie statue, consider the story behind it. Tangible books have nearly been replaced by the internet in today’s society, but for some reason, one book just seems to have stood the test of time. Or maybe it’s the fact that it’s made of bronze. Books for Father is a statue created in 2002 and dedicated in 2008 that welcomes students into Gordon Wilson Hall with an open book placed at the entrance to the building. 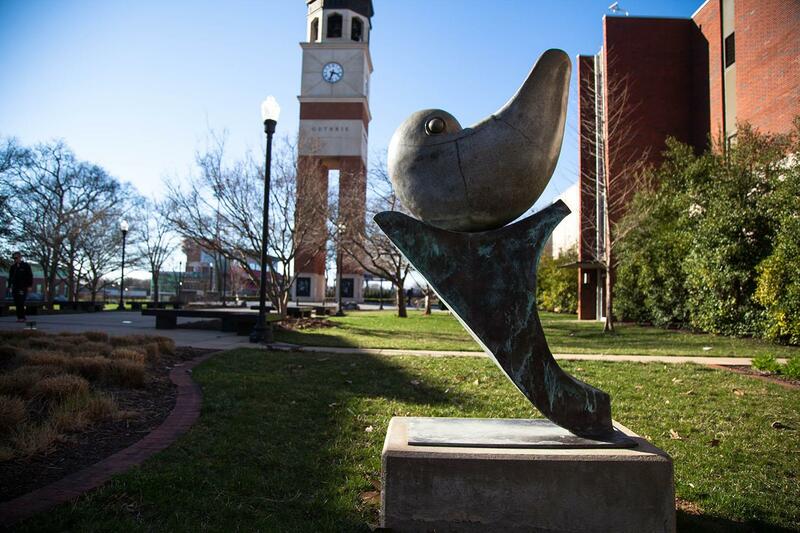 This sculpture is one of two on campus designed and created by Kevin Robb of Wheat Ridge, Colorado. But his wife, Diana Robb, said the piece didn’t have such a joyous beginning like many of his pieces. 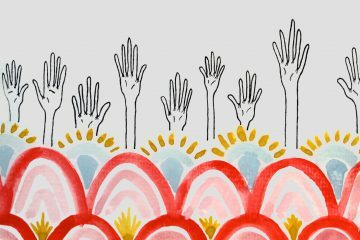 In fact, it came to be at a funeral — talk about an unusual genesis. 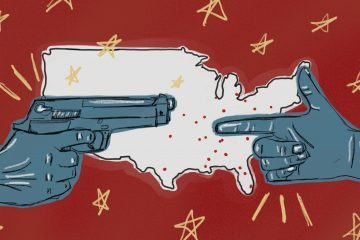 Kevin Robb’s art doesn’t offer the only interesting story. An artist with more than 40 years experience, Kevin Robb has a unique story himself. 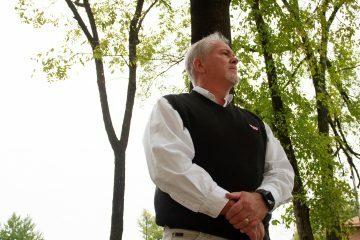 Fourteen years ago, a stroke debilitated his speech and mobility. He couldn’t speak, and he now walks with a cane. This, however, did not impact his artistry in the slightest, said Diana Robb, his high school sweetheart and wife of 42 years. Kevin Robb’s story embodies the idea that art is not some formal process — it is something within you, and that is an idea you can slap on a card and sell at Hallmark. It takes two to tango, and in this case, those “two” are Ransdell and Kevin Robb. The two collaborated in getting this sculpture onto campus in June 2008. It is located between Preston Center and Graves Gilbert Clinic, two places that emphasize the health and well-being of students. The sculpture is made of bronze, like his other sculpture on campus. It was commissioned by Ransdell as a copy of the original, but though it is based on the original, Tango is not an exact replica. Diana Robb said that makes it more interesting. 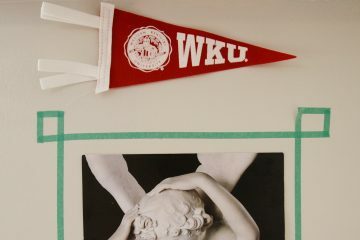 On a deeper level, it is also said to represent “vitality of mind and spirit,” according to the WKU Campus Art Booklet. Since that definition leaves out exercise, I think I’ll stick with their take on it. 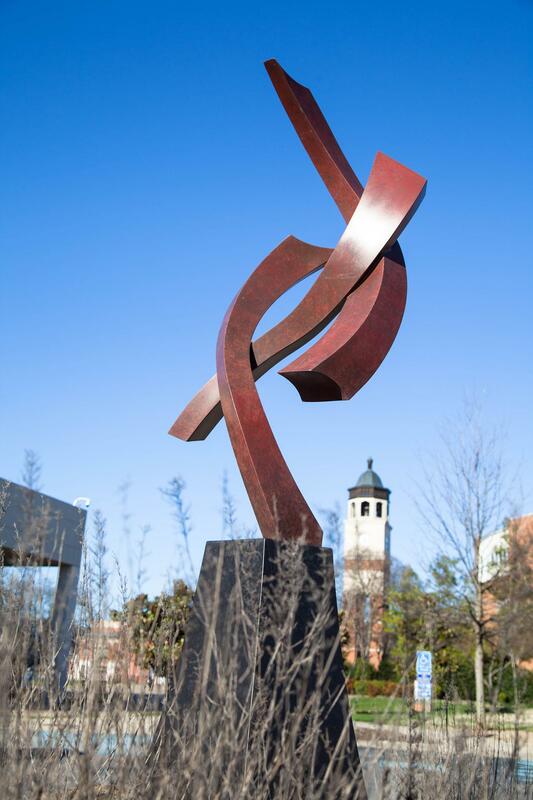 Whether it resembles a fiery spiritual dance or one of Preston’s weekly Zumba classes, this sculpture is an icon for the wellness of the student body and will hopefully inspire students to overcome their next big exercise slump. These sculptures, though beautiful, aren’t just eye candy. Whether or not we realize it, these sculptures and statues emphasize artistic expression and freedom of thought on our campus. Next time you walk through campus and come across an art piece, think about the journey it took it to our campus. And then, depending on the statue, maybe perform a trust fall, exercise, emerge from a sphere or go to the beach. After all, a sculpture’s meaning is in the eye of the beholder.